Rancho Cal Insurance Services can help you insure your mobile home or manufactured home. Our area has several mobile home communities located in Temecula, Murrieta, Menifee, Hemet, and San Jacinto, and we would be happy to assist you in getting the coverage you desire for your home, at the best price. Mobile home insurance can offer you coverage for property damage, theft or vandalism, liability issues, and even flood or earthquake if you choose to have that coverage. 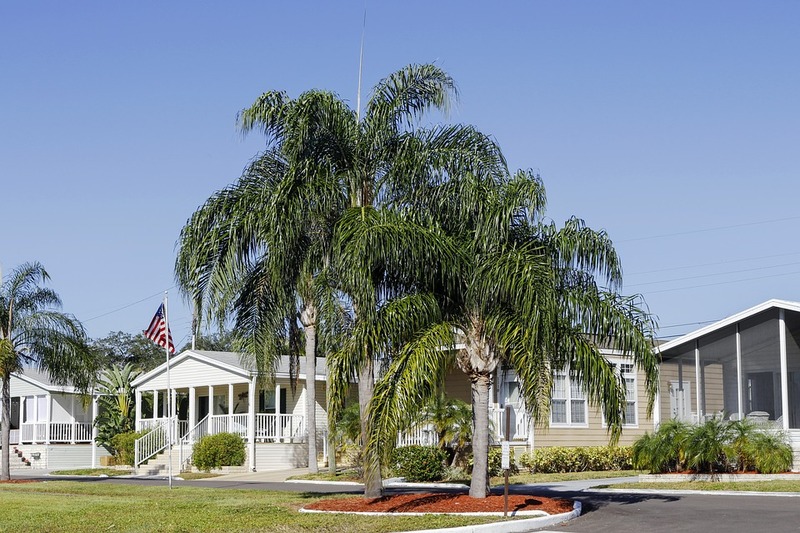 We can explain the options available to you as the owner of a manufactured home. You can even get coverage if you rent the home to someone else, landlord policies are available. If you are the person renting the home, you have the option to get renters insurance to protect your personal property, we can help with that too! Although these names are often used interchangeably, there is a difference. Both of these homes are built at a factory and transported to the property where they will be set up and connected to the local utilities. The difference is in their age. If your home was built before June 15, 1976, it is considered a mobile home. If your home was built after that date, it is considered a manufactured home. Your home should have a HUD information / serial number, because it is built to comply with HUD standards. We can help you insure both of these types of homes. A modular home is also built off site and transported to the destination property, but it’s not the same as a manufactured or mobile home. A modular home has to comply with local building codes and standards. It can usually be insured on a standard homeowners policy. 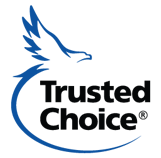 Rancho Cal Insurance Services is conveniently located between Murrieta, Temecula, Winchester, Hemet and Menifee. We can help you today with your mobilehome, manufactured home, or modular home insurance. Give us a call or request a quote online.